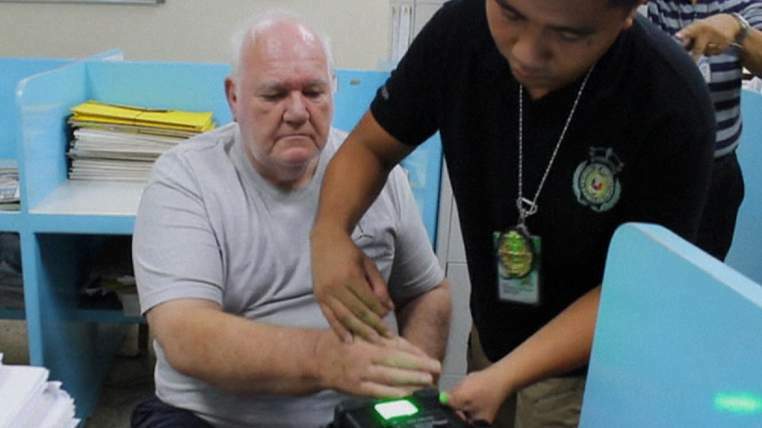 A British pensioner has been arrested in Angeles City for sexual abuse charges stemming from multiple molestation complaints in the UK. 74-year-old Douglas Michael Slade was arrested by immigration agents at his home in Angeles City. Slade is said to have lived there for 10 years or more. The British man is said to have molested a 14-year-old boy in the UK. The complaint filed against Slade involves a total of seven charge. All the victims are now adults and the allegations date back to the 1970s and 1980s. Deportation proceedings are pending against Slade while he is being held at an immigration detention centre.